Showing recent results 3421 - 3435 of 4358 products found. LSP-5KVA - Lisun Electronics Inc.
Model 11300 - MEL Systems and Services Ltd.
Chroma 11300 bias current test system is an integration test system of LCR Meter and Bias Current Source.It consists of Chroma 3252/3302 series Automatic Component Analyzer and Chroma 1320 series Bias Current Source. 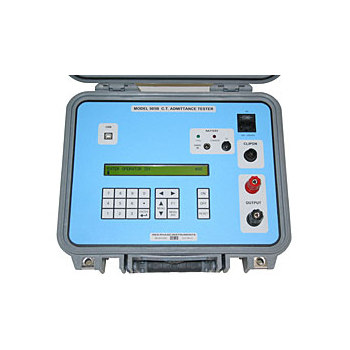 The Chroma 1320 series bias current source output can be controlled by Chroma 3252/3302 LCR meter directly. The bias current output capacity can be selected up to 100A to satisfy various testing in R&D, QC, QA, and production applications. 505B - Red Phase Instruments Australia Pty Ltd.
Field testing kWh meters is easy, field testing CTs when live is much more difficult. 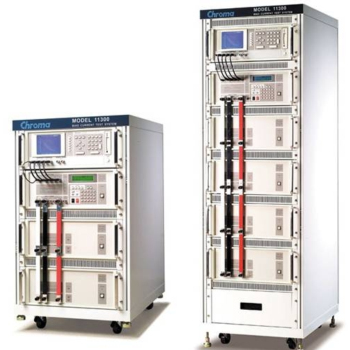 Our admittance tester can test CTs live with 50Hz or 60Hz current in the metering circuit. This technique does not confirm the accuracy of a CT but it will detect faults that give metering errors, such as shorted turns, metering circuits shorted to ground and tampering of CTs. CT faults can cause large revenue losses. Admittance testing only adds 10 minutes to a routine polyphase meter test, giving cheap insurance. Analog Devices’ ADE energy measurement ICs address the challenges of next-generation smart meter architectures and are ideal for measuring active energy (kWh), apparent energy (kVA), reactive energy (kVAR), rms, and power quality with the highest accuracy in single phase and polyphase revenue meters, industrial instruments, and energy monitoring applications. 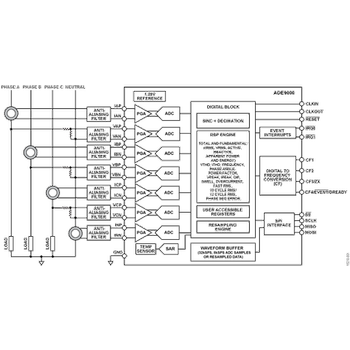 ADI’s ADE energy measurement ICs combine analog-to-digital converters with fixed-function digital signal processors to perform critical measurements, while providing unparalleled functionality and ease of use. 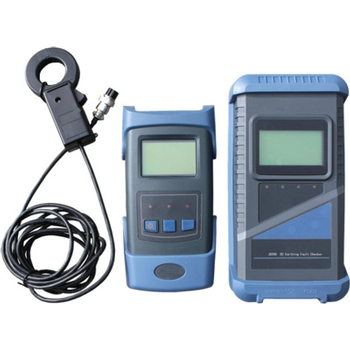 CRY2112/2110 Noise Transducer/Noise Sensor is a new-type sound level meter which is applicable for remote noise monitoring and meets GB/T3785 Type 1 and Type 2 standards, it can output sound pressure level data on display screen of traditional sound level meter directly with 4-20 mA current signal, 1-5V voltage signal or RS485 digital signal, Transmission distance is greater than 1Km; it is easy to connect various controling equipments such as PLC, PC and DCS. 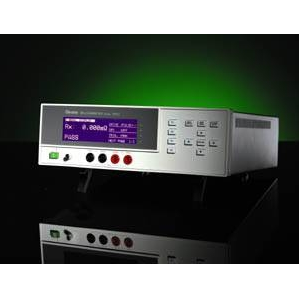 Milliohm Meter is Chroma's newes t digital Milliohm Meter. 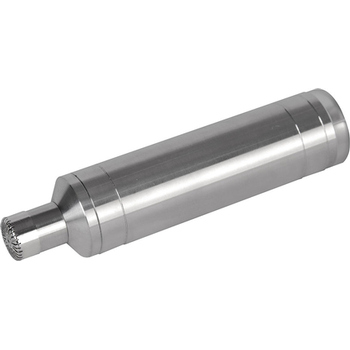 0.001mΩ~1.9999MΩ wide measurement range. 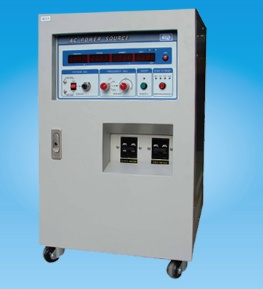 DC, Pulsed, and Dry-circuit test current driving modes, enable the Chroma 16502 can be properly used in DC resistance measurement for various inductive components (coil, choke, and transformer winding etc. ), cable, metallic contact (connector, relay switch etc.) and conduction materials. 3350F Series - PRODIGIT ELECTONICS CO.,LTD. 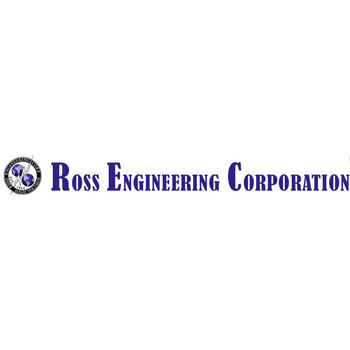 Most Ross Meters are supplied as systems consisting of one of the basic meters matched to the VMP series voltage probes or VM series voltage dividers. 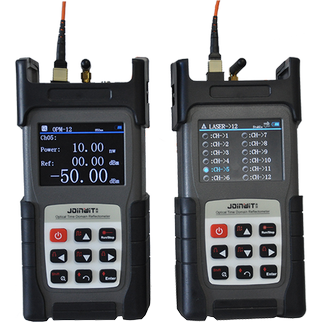 The VMP series hand held probes extend the voltage measuring capabilities safely to 400,000 volts. The base mounted VD series dividers can extend capabilities, safely, to as high as 1,000,000 volts. 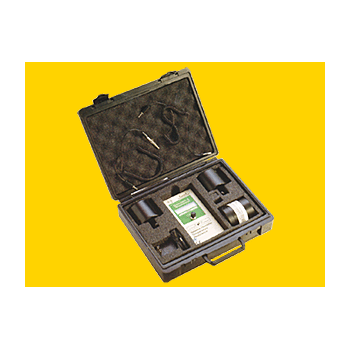 Special probes, meters and adapters are available with choice of voltage and input impedance for line to ground, line to line measurement, or phasing differential measurement. 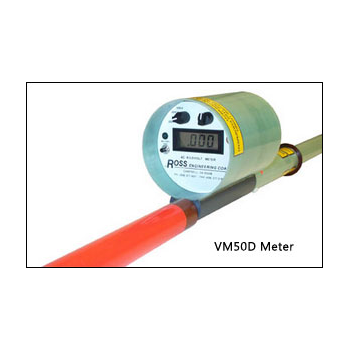 These meters are recommended for accurate voltage measurement (depending on capacitance voltage tap accuracy) on Elastimold, Burndy, Joy, RTE, KEARNY, GE or other cable termination capacitance taps and high impedance voltage sources as well as direct HV AC lines. 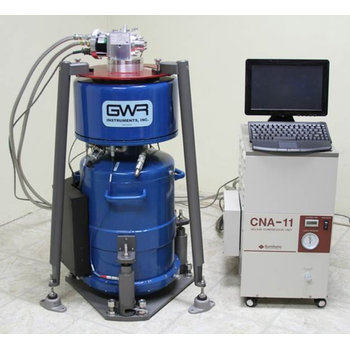 Superconducting persistent currents (i) produce the most stable relative gravity meter in existence. Superconducting persistent currents (i) produce the most stable relative gravity meter in existence. Super stable: Drift less than 0.5 µGal/month Scale factor constant to better than 1 part in 104 for years! Super precise: 1 nanoGal (10-3 µGal) in frequency domain 0.05 µGal in the time domain for 1 minute averaging. Super low noise: 0.3 µGal/(Hz)½.
FST-JD200 DC - Foresight Electronics Co., Ltd.
600 Series - KAR INDUSTRIES CORP.
One 4-1/2" meter,0-200 amps-tests stator current. One 3" meter, 0-10, amps-tests rotor current. 115 V. AC, and 12 & 24 V. DC. Shipping Weight: 40 lbs. 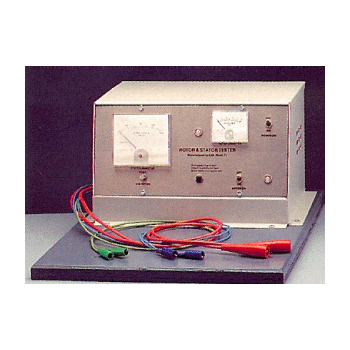 Designed for high amperage test of Y and Delta stators to determine open, shorted or grounded conditions. Provides DC test to determine open shorts and grounded rotors.